There’s no way to prevent natural disasters. But you can be prepared. Blog Home • There’s no way to prevent natural disasters. But you can be prepared. Fires. Hurricanes. Tsunamis. Tornadoes. Typhoons. Earthquakes. You name it. We’ve seen it. All across the globe in the past few months. Just this past week, a second earthquake rocked Mexico City and Hurricanes Irma, Jose and Maria devastated places in the Atlantic. Mother Nature’s wrath has a lot of us talking about emergency preparedness and how we plan to protect ourselves at home, in school and at work. But what about our data? Whether you’re a small or big business, an owner or an employee, chances are, you’ve got some sort of plan in place. You’ve probably never run through a drill for protecting your digital information. But you should. According to the Federal Emergency Management Agency, almost 40 percent of small businesses never reopen their doors after a disaster. Having a plan in place – and running through it once a quarter or so -- could increase a company’s odds of survival. 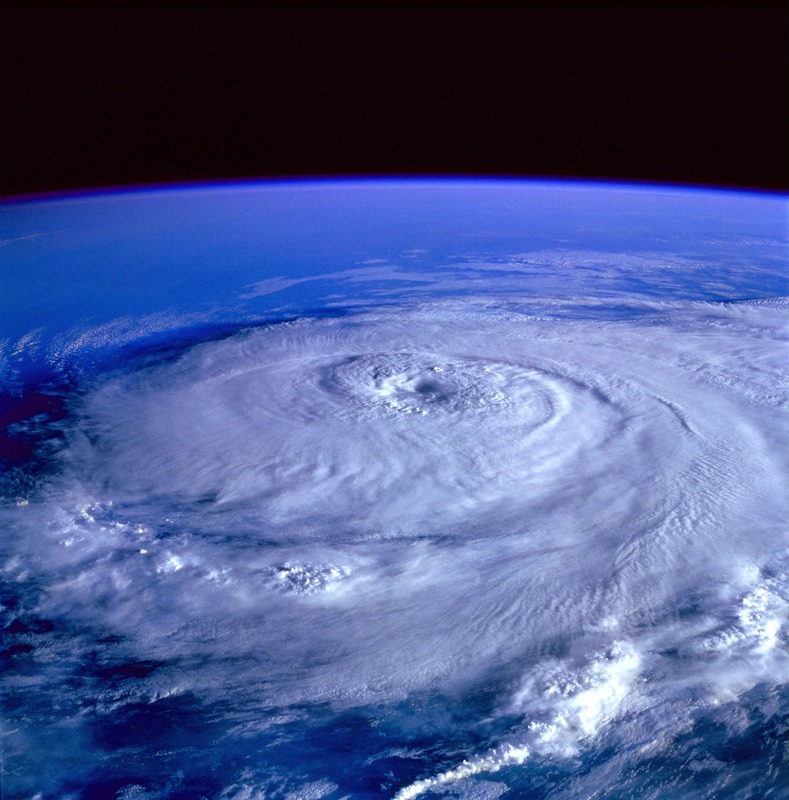 Hurricanes often come with enough advanced warning to collect, store and save essential items like invoices, contracts, insurance policies, tax returns and other necessary business information. But an earthquake likely will come without any warning whatsoever. It's important to run through the post-disaster protocol for employees, vendors and customers. Insurance can take awhile to claim, or merely cover immediate financial losses. How will you ensure customers it’s business as usual after the fact, and how do you continue to build other business relationships in the aftermath? What assurances can you offer your employees to keep them in the event you need to shutter your doors temporarily? Make sure they know how payroll and time off due to the disaster will be handled in advance. It’s important to be proactive on these fronts so key personnel and clients don’t flee to competitors. The American Red Cross suggests three separate plans for employees, partners and clients. Make sure you have safeguarded contact information for all three groups and created and practiced necessary communications steps. Be sure and update this information regularly, as part of the practice drills. This information should be accessible from any location. A removable drive, for instance, can be carried with you. Have a clear plan in place that spells out how you intend to continue operations after a disaster. Which business functions are critical, and who can you count on to ensure they are done? Do you need to cross-train employees in advance, as part of your preparedness drills? Businesses will want to factor in all potential hazards when creating their emergency plans. They should assess their threats and then educate and train staff accordingly on their responsibilities. Remember a good plan is completely ineffective if no one knows what to expect or how to execute it when disaster strikes. Practice is crucial. Engage loyal customers and partners in your drills. If you’ve never encountered a natural disaster, this might seem like overkill, or a waste of time, but if the unexpected or the unimaginable does occur, preparedness and practice could mean the difference between a thriving company and one that is forced out of business. This entry was posted in Desktop Storage, Small Business, Data Backup, Removeable Drive by CRU. Bookmark the permalink.